B.N Reddi’s Malliswari is a film that almost every Telugu film fan praises as a masterpiece and a must see. It is so disappointing to see (and hear) the appalling state of the available copies, and also vexing that it is nigh impossible to buy on DVD. I would have loved subtitles. From the little I could pick out with my miniscule vocabulary, the dialogues seemed sensible and not overly filmi and the songs all seemed to fit in beautifully as an extension of the narrative. Malliswari and Nagaraju grow up together in their peaceful rustic village. She calls him a monkey and he calls her a cat, but all the casual insults don’t mask their deep affection for each other. As Malliswari matures, her materialistic mother decides to nip the relationship with poorer Nagaraju in the bud. A chance encounter brings Malli to the Maharaja’s notice. 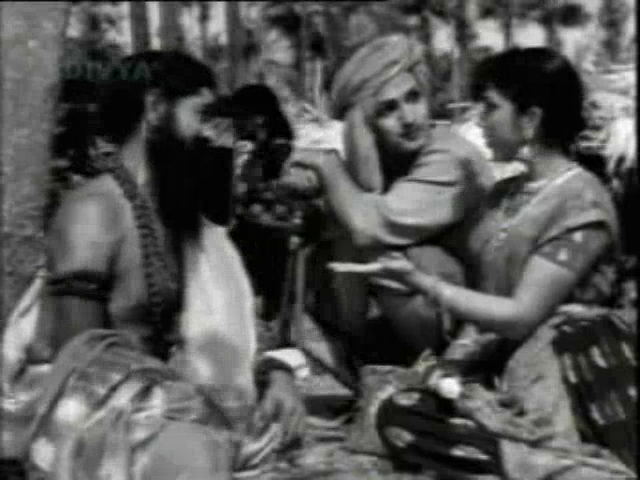 In return for considerable payment, her mother hands Malliswari over to the palace as a Rani Vasam.Rani Vasam are forbidden to see or speak to men, and there was a lot of rigmarole for Malli even to see her mother and uncle. Nagaraju loses the plot, Malli mopes, but true love will not be torn asunder. 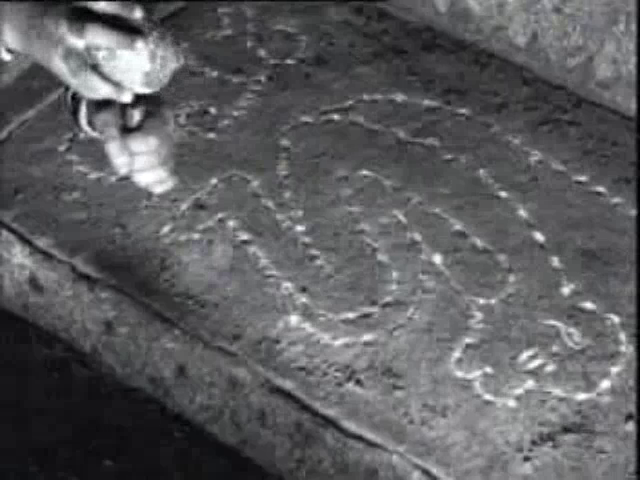 When the king discovers Nagaraju and Malli have broken his rules, the penalty is death. The female cast is superb and they all play off each other so well. 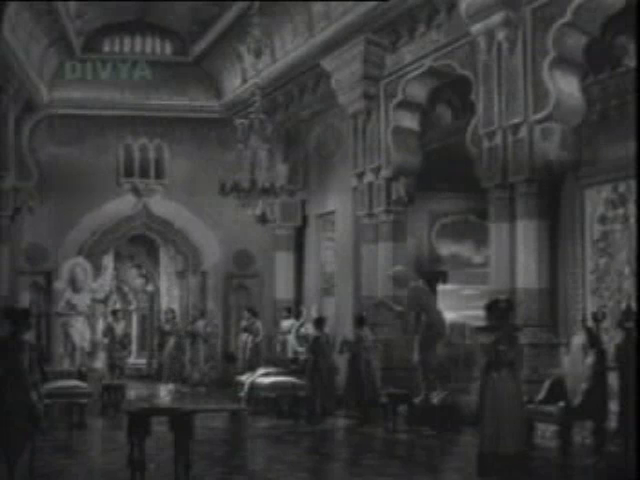 Apart from Bhanumathi in the lead role, there is Kumari as the Maharani, the actress who plays Nagaraju’s mother, Rushyendramani as Malli’s mother and T.G Kamala Devi as Malliswari’s attendant Jalaja. Based on the (rather thin) plot summary I found, I was expecting the men in the film to drive more of the action. I’m happy to be wrong about that. I wouldn’t describe this as feminist or ahead of its time, but the women are interesting and pursue their own goals and dreams. Malli is recruited into the palace against her will, but she is there because of her art as well as her beauty and is shown respect. Malli’s mother isn’t an evil shrew – just a materialistic woman who may even be motivated by wanting her girl to have an easier life. Jalaja isn’t a brainless servant, and while she and Malli become close she still cautions her against following her heart. And the enigmatic Maharani with a passion for art seems to be the real power inside the palace. 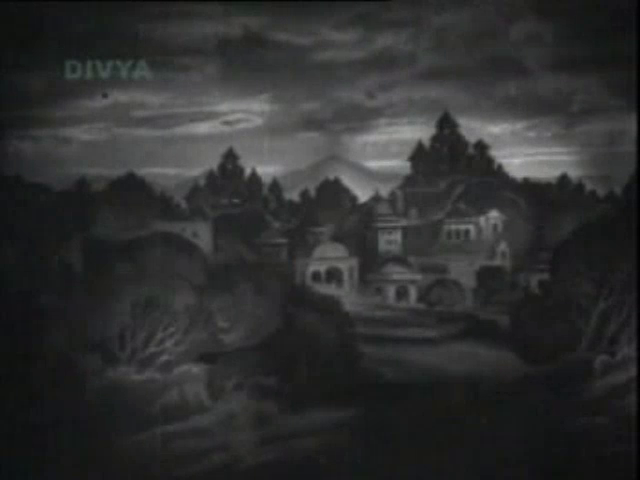 This is Bhanumathi’s film from the moment she steps into view. She gives Malliswari warmth and vivacity and is equally convincing when Malli feels sad and isolated. Her rapport with NTR is evident and I liked that Malli and Nagaraju seemed like friends as well as childhood sweethearts. 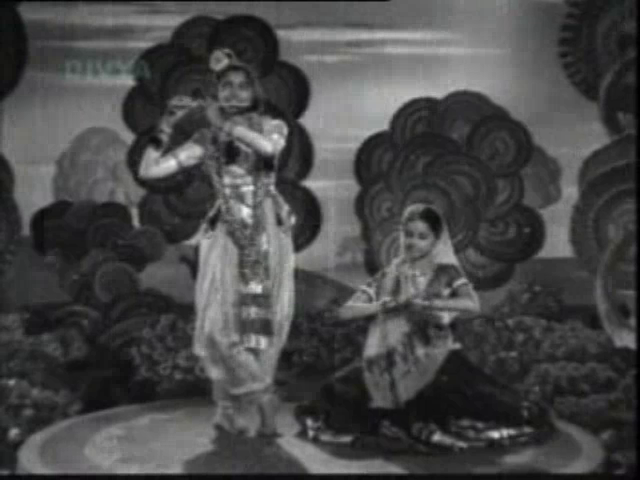 In addition to her fine acting Bhanumathi also sang for herself (as did T.G Kamala Devi). Her voice is beautifully expressive, and having the same voice for both dialogue and songs was wonderful as the songs are an integral part of the story and needed that same strong characterisation. When Malli is separated from her loved ones she yearns for happier times and for her bava, and her grief is as immediate and heartfelt as her joy had been. What I really liked was that even when Malliswari felt at her lowest ebb, she never completely gave up. There was always a spark of the vibrant and feisty girl we first met. While NTR’s Nagaraju is important to Malli, he is often peripheral to the action so doesn’t dominate the screen as he has in other more hero-centric fare. His scenes with Bhanumathi are quite lovely and NTR’s doe-eyed charm is dialled up to the max. During a storm they take shelter in an old building, enjoying the adventure and singing to while away the time. It’s not a doom and gloom first love. 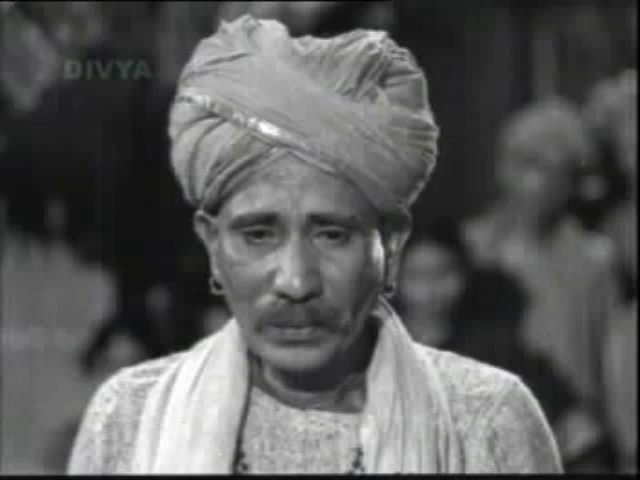 When Nagaraju leaves home to make his fortune only to return and find Malli gone, he falls in a heap. Nagaraju ends up in a cave, sculpting Malliswari’s likeness and letting his hair get out of control as his clothes degrade to shreds. I found NTR’s portrayal of grief more theatrical than Bhanumathi’s and while I felt her pain I wanted to give him a bit of a slap and tell him to do something sensible instead of wallowing. I did a bit of eye-rolling in the final scenes where Nagaraju declared to the king that Malliswari was his life and he couldn’t give her up – I reckon the result had already been decided by the queen, and was based on her regard for Malli, not all the manly posturing. But this is a romance and since the chemistry and relationship building is so good, everything else diminishes. The support cast is hard to identify due to the paucity of detail available but I did manage to put some names to faces. 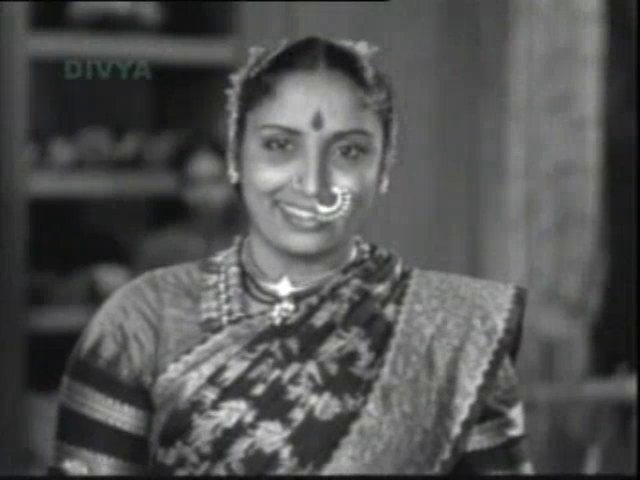 I thought I had identified the actress in a small but challenging role as Nagaraju’s mother, but I was wrong – so if you know her name, please share! She is a servant to Malliswari’s family and so is often a silent observer of goings on and has little dialogue to express her feelings. When she fears Nagaraju is dead or lost to her she cracks up (so that seemed to be a family trait) and goes a bit over the top, but is set to rights when her boy comes home and they can have a good cry. 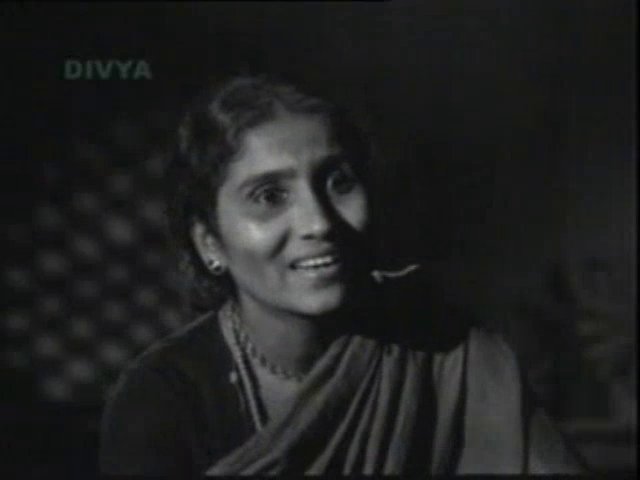 I recognised T.G Kamala Devi from Patala Bhairavi. I looked up her filmography and was amazed and quite delighted to see she was a billiards player, and won the Indian Womens title twice – when she was in her 60s! Doraiswamy (another familiar face, this from Devadasu) is the inarticulate father who regrets sending Malliswari away but doesn’t stand up to his wife. 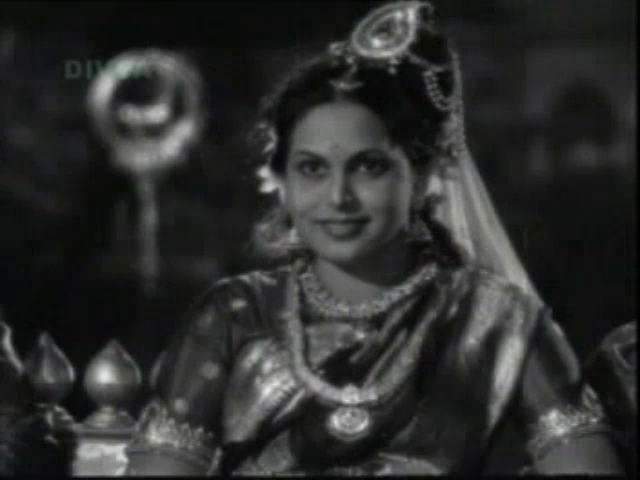 Kumari looks the part as Maharani Tirumala Devi, exuding confidence and a subdued energy in her scenes. Plus she gets to wear some stunning bling. I should mention Baby Mallika and Master Venkata Ramana who played the young Malliswari and Nagaraju. Both were lively and playful, and matched the adult stars well in terms of looks and mannerisms. I also liked the gossipy village ladies who always seemed to be at the well, passing comment on everyone else. The set design is very pretty but is quite generic. I felt the actors were the real focus and the sets provided an appropriate backdrop. I really liked the episode at the fair as it was attractively shot and showed more of Malli and Nagaraju’s personalities, especially in a scene with a fortune teller. There was even a man in a bear suit. The music is outstanding, as it should be in a film about a singer. There are over a dozen songs in the film and composer Saluri Rajeswara Rao employs a range of styles to fit the scene and emotional tone. The songs are placed well and are a logical extension of the drama so they reinforce the actors characterisations. Music is always present, whether as a childhood favourite, a soulful plea to the heavens, a performance given for royalty or a simple work song to speed the day along. There are several uploads of the full movie on YouTube and other sites. The official running time is 194 minutes but I haven’t managed to find the full version – most are missing around 20 minutes but not always the same 20 minutes. The sound and picture quality on every copy I have found is subpar. But if you can persevere with the technical issues, this is a beautiful film and a firm favourite of mine. Bhanumathi is superb, NTR is a perfect foil for her, and B.N Reddi blends everything into a very charming story with love and music at its heart. 5 stars! This entry was posted in Tollywood and tagged Adventures without subtitles, Baby Mallika, Bhanumathi, Classics, Doraiswamy, Kumari, Master Venkata Ramana, NTR, Rushyendramani, Surabhi Kamalabai, T.G Kamala Devi, Telugu. Bookmark the permalink. 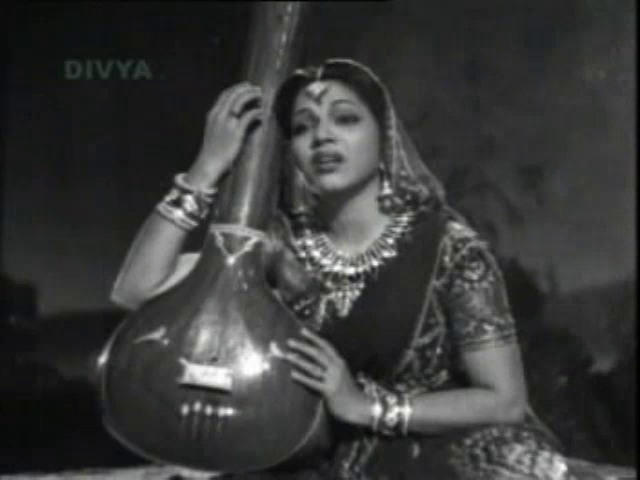 I’ve seen a demo clip of a colourised Malliswari – and even that would be OK as you can turn the colour down on your screen and still enjoy the cleaned up sound and visuals. But yes, looks like there isn’t enough money in it for them to proceed. 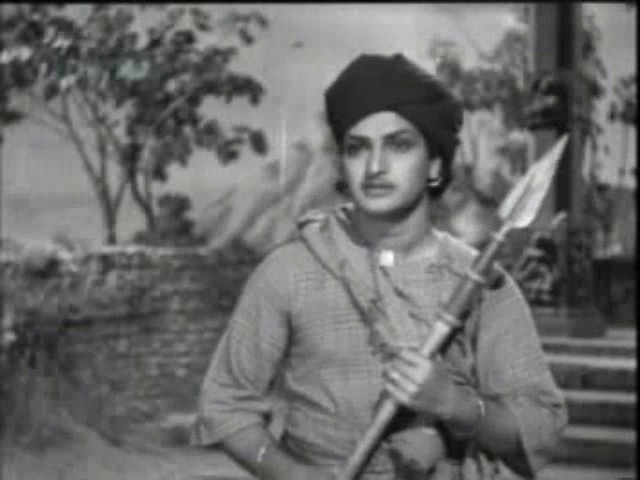 It makes me wonder what kind of resources will be available to Telugu film fans in the future, or will they just have to read about these wonderful old movies. It’s visible also when you’d try to read sth more comprehensive about indian movies – mean f.e study of some genre development through the years etc. There are not so many of these books (considering how big industry it is) and many are written not by Indians, but foreigners. So it’ not so good with this ‘only reading in the future’ also. I tried to leave a fairly lengthy comment on Malliswari, but couldn’t post it because I can no longer remember my Word Press password. Sorry to bother you, but since this is such a classic film, I wanted to give you correct information on it. There was a pretty good quality dvd of this film released by the Telugu Association of North America (TANA) about ten years ago. I don’t know if it’s still available, but you can ask them via their website. (Actually I think this version might even be available through Bhavani.) It also had some minutes missing, though not as much as 20. I was annoyed that they cut the children’s song at the beginning. I also have a good quality VHS tape, but again, that supplier is no longer in business. I was surprised that you couldn’t find out anything about this film, considering how much it is written about, but perhaps there isn’t much in English. At any rate, I just wanted to correct a couple of major errors in your plot summary, and also add a few more details, that might help you make better sense of what you saw. 1. 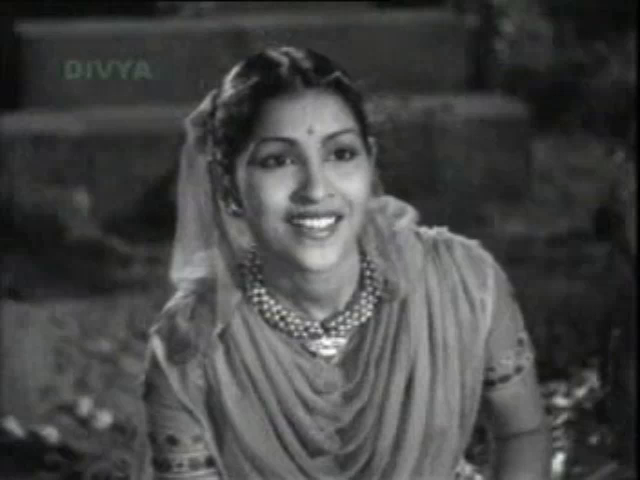 Malliswari and Nagaraju are first cousins — Nagaraju’s mother is the sister of Malliswari’s father. Since she is poor, she is looked down upon by Malliswari’s mother, but, since she is such a close relative, they can’t avoid socializing with her. 2. 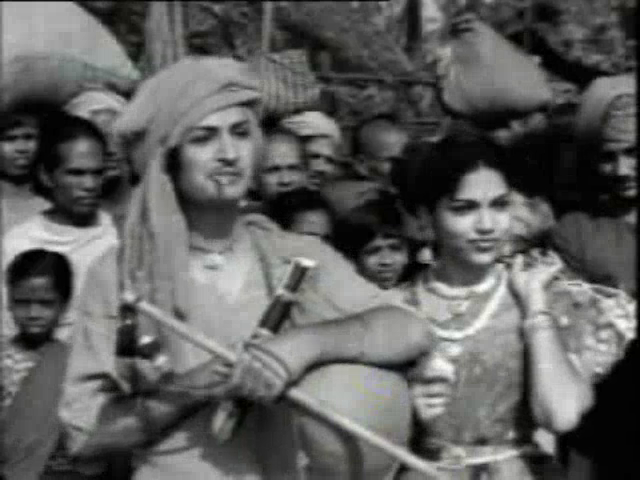 When Malliswari and Nagaraju take shelter from the storm in the abandoned building, the other occupants there are in fact the king and one of his court poets, traveling incognito. When the king rewards Malliswari with a gold necklace in appreciation of her singing and dancing, he asks if there is anything she desires. She is shy and says there is nothing she wants, but Nagaraju, to tease her, tells the king that her one heart’s desire is to go to the royal court as a member of the queen’s entourage (that’s what the phrase “rani vasam” means; there’s also an implication that all the women of the rani vasam will be available to the king, hence the restriction that they not meet any other men after entering). When the storm clears and the king and his party are leaving, Nagaraju yells after them not to forget to fulfill Malliswari’s wish, and she reproves him. So really it was their own fault that they got separated — a joke that turned into tragic reality. 3. As you must know by now in your Telugu movie watching, first cousins marrying was a very common practice in the past, to the extent that, if there was a male cousin available, the girl’s parents wouldn’t even bother to look for any other matches. Malliswari’s father is in favor of her marrying Nagaraju, not only because he loves his sister, but also because he sees that Malliswari and Nagaraju love each other. But her mother, when the match is proposed by M’s father, is opposed to it because of Nagaraju’s poverty. Hence his decision to go off and make enough money so he can marry Malliswari. He tells her he will be back in a year. 4. The “invitation” for Malliswari to join the rani vasam is a royal order — no one can disobey it, which is why Malliswari’s father is powerless to stop it, even though he knows his daughter doesn’t want to go. The gifts given to Malli’s family are not really a “payment”, they are just gifts, or even can be thought of as a kind of dowry to honor the girl’s parents. It is not correct to say Malliswari’s mother sends her daughter to rani vasam because she was paid. It was in any case considered a great honor for girl to be chosen to join the court, and it is that honor, as well as the much richer lifestyle her daughter will now have, that please Malli’s mother. Thanks – I will make that adjustment. 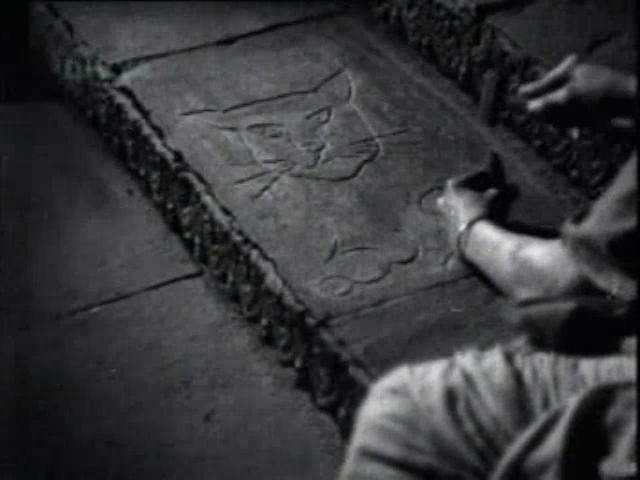 I wish the film credits were easier to track down or translate! It is very pleasant to view and read an article about the Old Gold Movies like this Malliswari, a musical romantic movie with a Royal background.. It is very sad to find Telugu Films Organizations and Divisions for not making and preserving good copies of the Golden movies. It is to be noted that the Music Direction of this movie was conducted by Addepalli Rama Rao garu also along with Saluri Rajeswara Rao garu. The child artists in this movie did equally well like the grown ups. They are Master Venkataramana and Baby Mallika. And the great thing about this movie is, the first telugu movie screened at Peking international film festival at China in 1952.